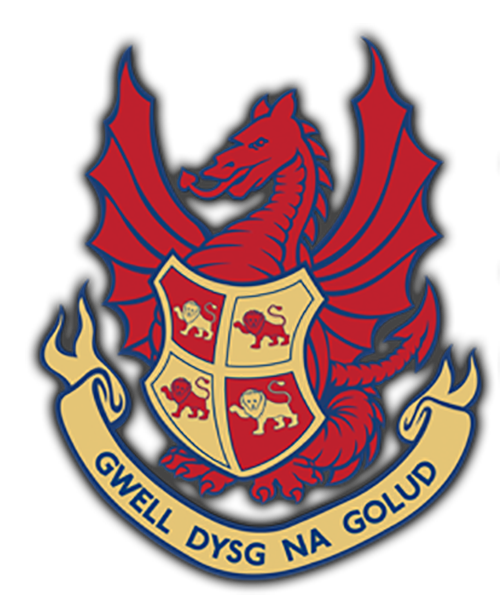 Llandovery College is a vibrant, forward-thinking day and boarding school offering your child exciting opportunities to develop and grow in a nurturing academic environment. 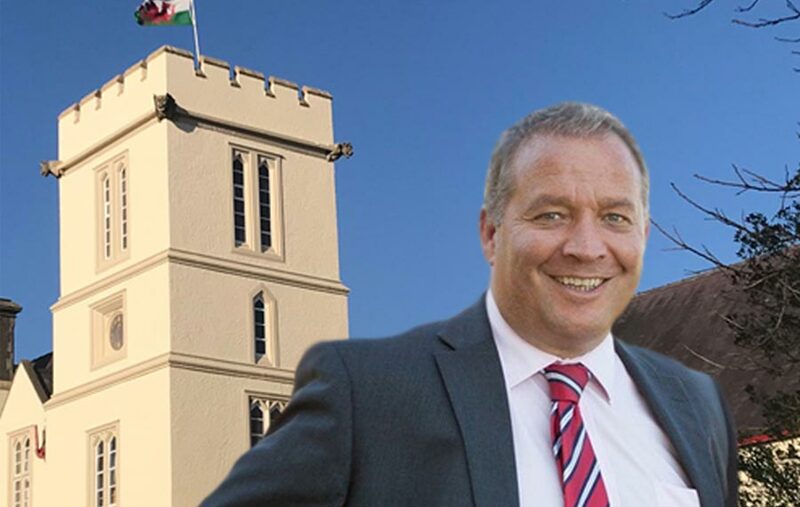 Set within 45 acres of beautiful grounds, Llandovery College boasts excellent facilities, first class teaching in small class sizes and a huge range of opportunities for intellectual, social and physical development. As a broad-ability and all- inclusive school, the College is proud to cater for each pupil’s individual requirements thus enabling them to excel at all levels. 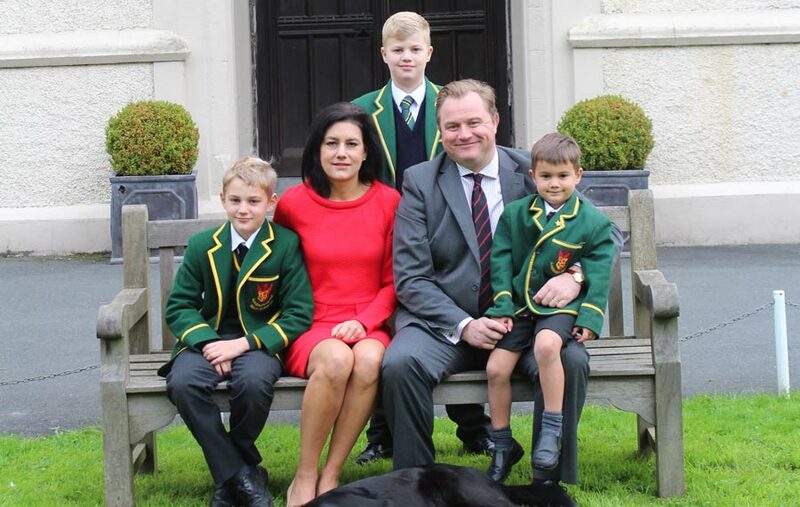 Llandovery College is a small school and you will often hear parents speak of a tangible sense of community and belonging as soon as they step through the gates. Thanks to a strong House system, our boys and girls are able to forge friendships for life while receiving excellent academic monitoring and pastoral care. We believe in every child and their potential to be brilliant. Pupils are given a bespoke academic experience within a small, compassionate and warm community where they build the skills to be outstanding young men and women who can stand out and make their mark in the world. The College aims to produce grounded young men and women capable of tackling life’s challenges with confidence, determination and cheerfulness.